It’s often hard to justify time away from the office to do good works. But it’s a crucial aspect of being a good corporate citizen. I believe volunteering and advocacy are priorities for business owners and their employees. That’s why I took off two days this week to travel to Washington, DC, for AIDS United’s AIDSWatch with the North Carolina AIDS Action Network, a nonprofit we support with in-kind services, capacity building workshops, financial support and direct action. 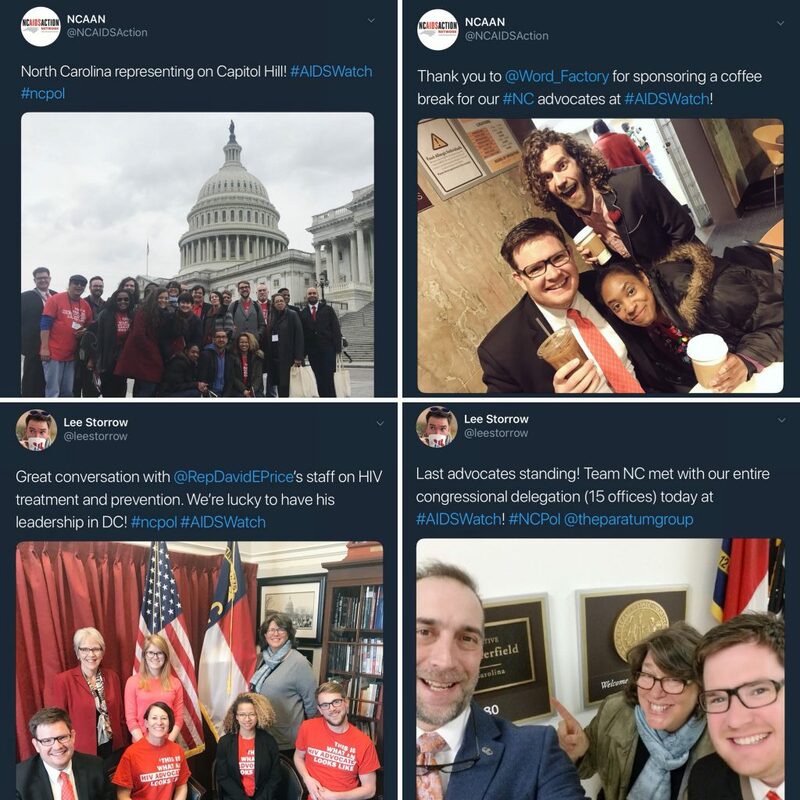 AIDSWatch is an opportunity for HIV and AIDS advocates from across the country to meet with their Washington representatives to share personal stories, deliver valuable data, and encourage policy action. For a lot of issues, having business leaders involved can be a difference maker, especially for elected officials and influencers. When professionals are allies, it shows that the issue is important to the broader community, not only the people closest to the cause. I challenge you to invest whatever time you can in the organizations and causes that matter to you and your community. You’ll feel great from having made a meaningful contribution, and even if some work stuff piles up, you’ll have more emotional and physical energy to get caught up. Bonus: if your clients/customers/users share your values, you might even get some business boost from its, too.